For twenty-one years Penn News Network has been gathering and reporting the news of Penn High School. 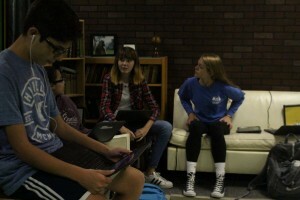 Penn News Network is the daily news broadcast that brings Penn High School its first look at all the day’s news and announcements. 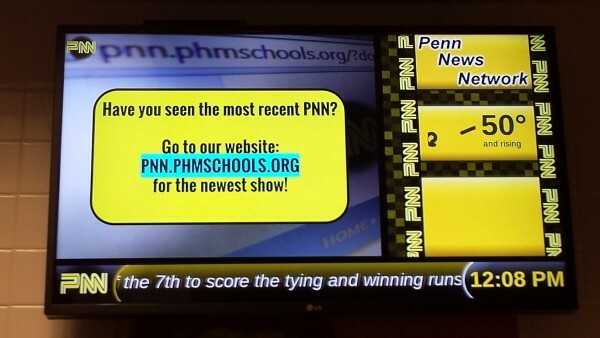 Our organization is also responsible for the digital signage in the halls of Penn High School. We cover stories that range from daily announcements to in-depth feature stories about what is happening in the Penn community. Reporters for PNN attend academic, sporting, and social events every week to keep the Penn student body up to date on what is going on around campus. You can find the work of PNN reporters on Youtube, Twitter, Facebook, and Instagram (@pennnewsnetwork). Advisor, Kevin McNulty, and students are at work in the studio. If you are interested in more information about the PNN classes or would like to see a story covered, please contact us, and we will be in touch with you. If you are a student or a parent interested in the Mass Media Studies program at Penn High School, please read the class descriptions below and get in touch with Mr. McNulty using the above-linked contact form. You can also get more information at kmcnulty.phmschools.org. This introductory study of broadcast media (television, film, and Internet) aims to analyze and criticize mass media communication from the perspective of the humanities. Instruction will begin in the area of media literacy. We will examine messages through mass media, and we will deconstruct them as we move into the producing mode of class. 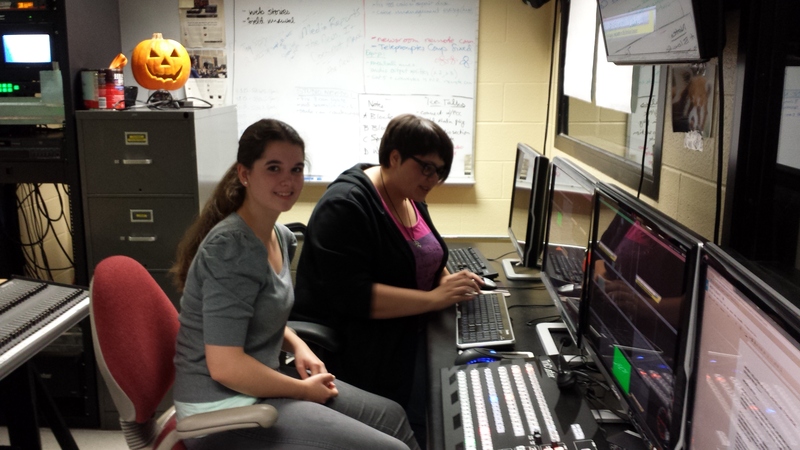 A significant goal of the course is to prepare students to produce PNN, Penn High School’s bi-daily news show. Readings will be informative and deconstructive, and students will strive to develop media literacy as well production skills. This course is a prerequisite for Radio & TV II. Equipped with an in-depth understanding of media, their aesthetic function, their social, historical, and political impacts, these second-year students will continue their work in the PNN television studio in a more intensive application of theory and technical skills. 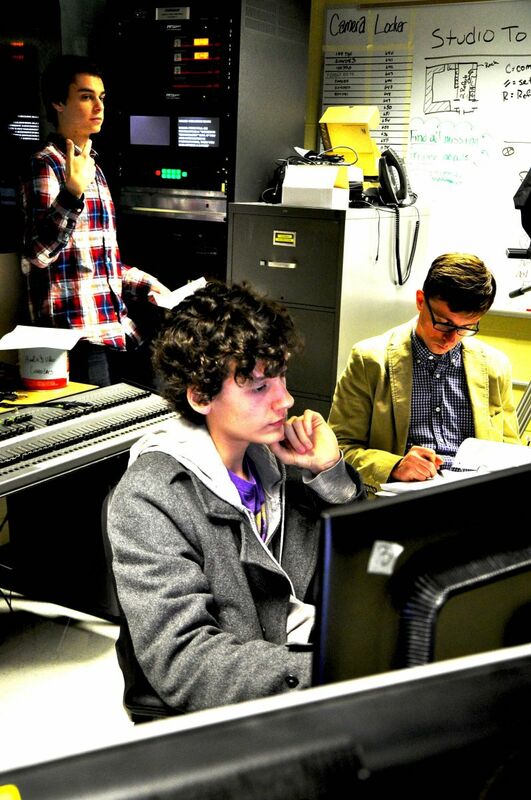 Building upon understanding and skills developed in the Introduction class, students will produce, write, edit, and broadcast a daily announcements program, a biweekly news magazine show (in the format of Dateline, 48 Hours, or CBS Today), create advertising spots, specialty videos, and independent films. As a requirement, students will be expected to work outside of class on projects and attend extra-curricular functions held at Penn High School. All work will be produced for an outside audience, and the majority of student work will be published to the Internet. Beginning with media literacy, students participating in this class will not only develop a critical analysis of the moving picture medium, but they will engage in the production of independent film projects. Students will examine production from the authoring of screenplays all the way through the pre-production, production, and post-production stages of creation. Instruction will be provided through selected readings, the study of the history of film-making, utilization of various technologies, lab work, and time in the field producing independent video and audio projects. 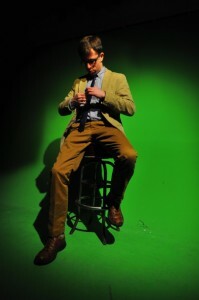 Students will have the opportunity to screen their work in competitions and film festivals. The class will culminate with Penn High School’s Film Festival which will take place at the State Theater in South Bend. The 2016-2017 “Baboons” class working on their websites. This is a two-semester class that will focus on mass communication in science. This class will study various media by which science is communicated to the general public and evaluate those messages and the manner in which they are conveyed for quality and effectiveness. The class will be working with Dr. Beth Archie, a biologist at the University of Notre Dame who will be conducting research on baboons in Kenya. The students will produce and screen documentary films and a website that communicates the results of Dr. Archie’s research to the general public. The goal of the class is to improve students’ literacy in science & mass- communication.